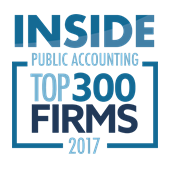 Nisivoccia LLP undergoes a professional peer review by an independent CPA firm every three years. Peer review is the review of a firm’s system of quality control for accounting and auditing services. The goal of the program is to promote quality in the accounting, auditing and attestation services provided by CPA’s in public practice. 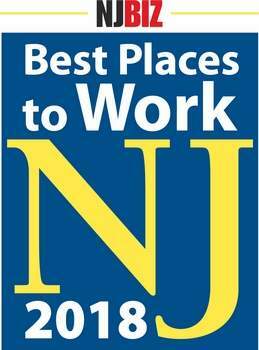 All New Jersey CPA firms that provide audit, review or compilation services are required by both the New Jersey Society of Certified Public Accountants (NJCPA) and the American Institute of CPAs (AICPA) to have a peer review. To maintain a firm license, the New Jersey State Board of Public Accountancy also requires firms undergo peer review. 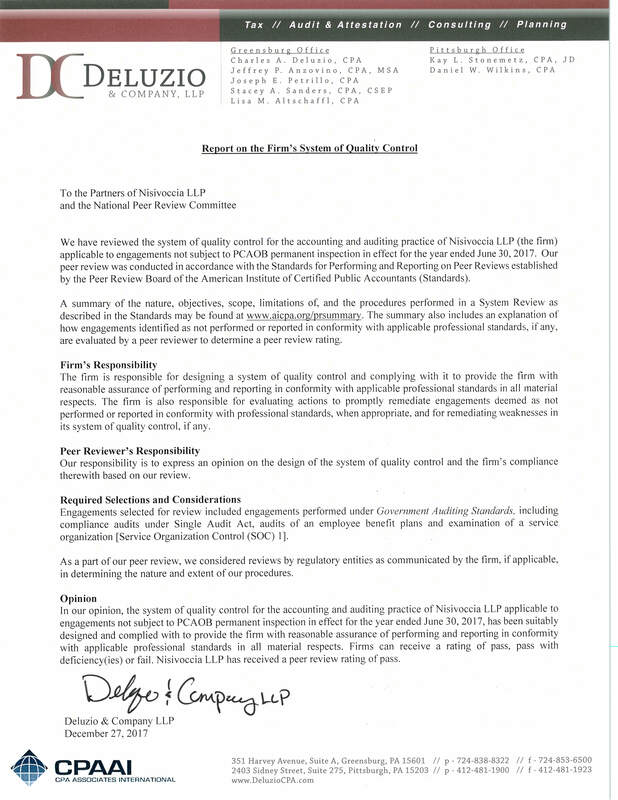 Nisivoccia LLP maintains a strict quality control program in all areas of client services. Our firm received a rating of pass on our internal quality control procedures this year, which is the highest level a firm can receive.